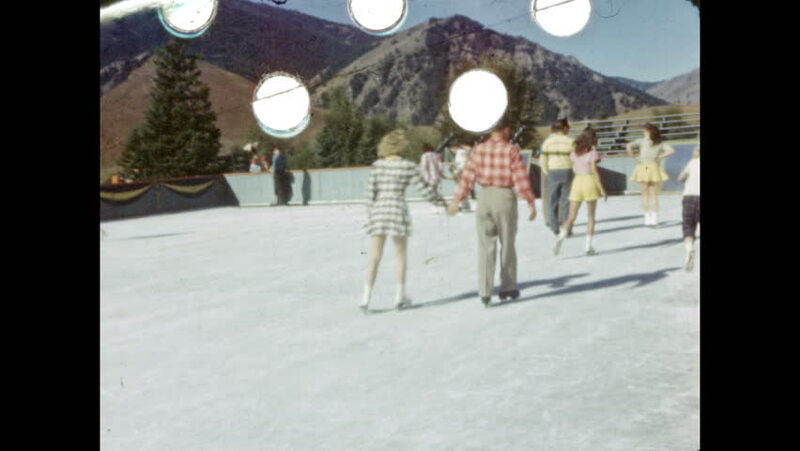 1940s: UNITED STATES: people skate on outdoor ice rink. hd00:12UNITED STATES 1950s – Teenagers playing basketball and having deep thoughts. 4k00:121930s: Woman exits house, walks past camera. 4k00:08Tme Lapse of Chicken Sellers near Jama Masjid. hd00:42NEW YORK, NY - NOVEMBER 13: General view of the runway finale at the 2013 Victoria's Secret Fashion Show at Lexington Avenue Armory on November 13, 2013 in New York City.